According to data from Harvard Health, the average man will take more than 672 million breaths in his lifetime. Breathing is fundamental to life, and yet we spend relatively little time thinking about it. Even the action itself is mostly unconscious. Unfortunately, as we age the capacity of our lungs declines, just like many other tissues throughout the body. By the age of 65, most people lose about a quarter of their lung capacity compared to when they were twenty, underscoring that aging is one of the main reasons why our bodies go into decline. Other factors can affect the lungs too. You can accelerate the aging of lung cells by exposing them to air pollution and exposure to some respiratory infections. You can also slow down the aging process by ensuring that you regularly fill all of the small air sacs that make up the structure of the lungs during exercise. In this article, we’re going to take a look at some of the latest science on how to protect your lungs for the long-term and make sure that they serve you well for years to come. Researchers have known for a long time that higher fruit consumption is one of the best ways to cut the odds of all-cause mortality. But a paper published in the European Respiratory Journal in 2017 suggests that increasing fruit consumption may directly boost lung function. The study looked at whether people who reported eating more fruit had better outcomes than those who ate less. People in the top quintile of fruit consumption showed significantly slower lung aging than those in the bottom quintile. What’s more, the effects were more pronounced for ex-smokers, suggesting that fruit may be able to repair some of the damage caused by lighting up. What kinds of fruits were in the study? Just regular fruits that people eat on a daily basis, such as apples, bananas, and tomatoes. 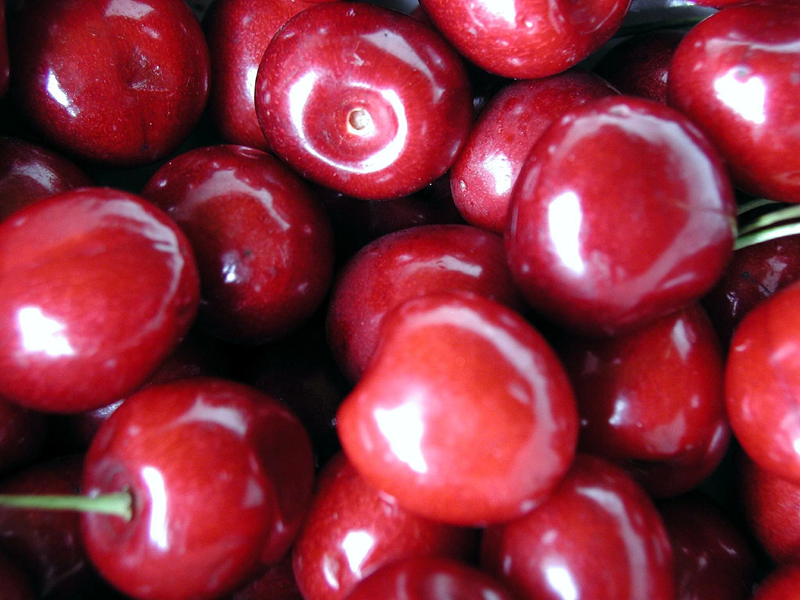 The best fruits appeared to be those high in antioxidants and flavonoids. Going out and drinking and smoking heavily is not good for the lungs, so many people are looking at ways of socializing more healthily. We’ve seen a fall in the number of people using alcohol and a rise in business for vape wholesaler companies selling alternative products. Thanks to changes in the market and advances in technology, developing healthy social habits has never been easier. It’s no longer socially required that you drink pint after pint of alcohol: you can quite easily get by on a non-alcoholic beverage instead. The problem with alcohol and other legal drugs is that they have an annoying habit of damaging the small blood vessels that serve the lungs. The lungs rely on being able to transfer oxygen through thin membranes into a network of capillaries, but many of the social habits that we have cause damage, making this process less efficient. The net effect is feeling out of breath, even if you’re not working hard. Bacterial and viral infections can cause long-term damage to the structure of the lungs, reducing their function over time. Naturally, this isn’t something that you want, and so taking steps to prevent yourself from becoming infected is an obvious precaution. The best way to do this is to ask your doctors about flu and pneumonia vaccinations. There are currently two kinds of vaccine on offer: PCV13, and PPSV23. Both of these vaccines have proven efficacy, protecting individuals from the ravages of lung disease. 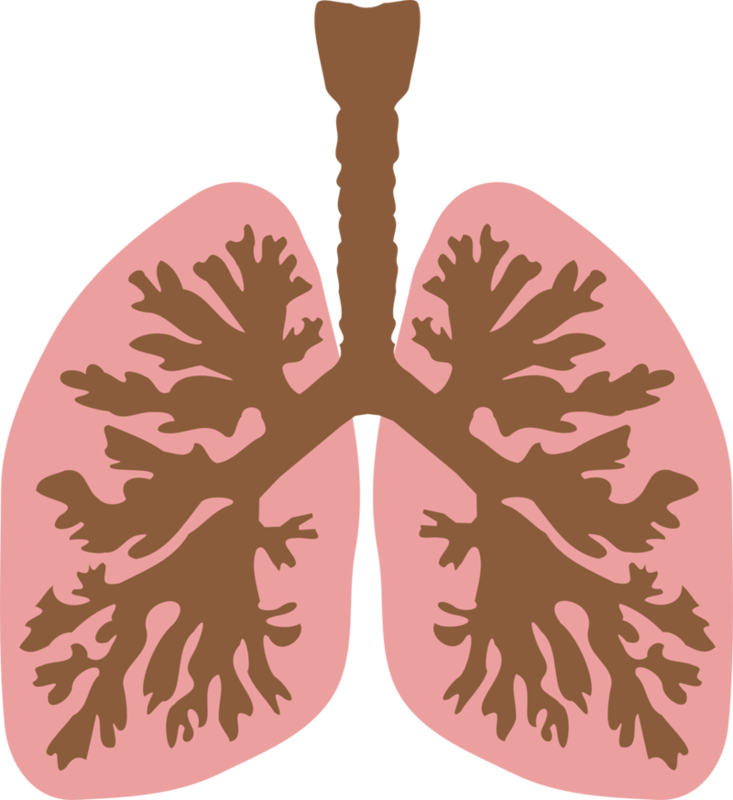 Evidence suggests that people who regularly use their entire lung capacity have healthier lungs for longer. The reason for this is that they use all of the small alveolar sacs that transport oxygen to the bloodstream. Using these structures helps to clear mucus and make them healthier and more efficient overall. People who exercise regularly can increase their lung capacity, making physical activity less of an ordeal. The most effective workouts are those which vary the intensity. People need to do a range of long-distance and circuit exercises to get the maximum effect, according to Harvard Medical. What about resistance training? Does that help improve lung function too? Yes, to a degree. Exercises such as deadlift and squat put a lot of demand on the body’s aerobic systems while at the same time, strengthening the muscles around the lungs. Doing regular resistance training, therefore, could be a powerful way of helping the lungs stay stronger for longer and increasing capacity.